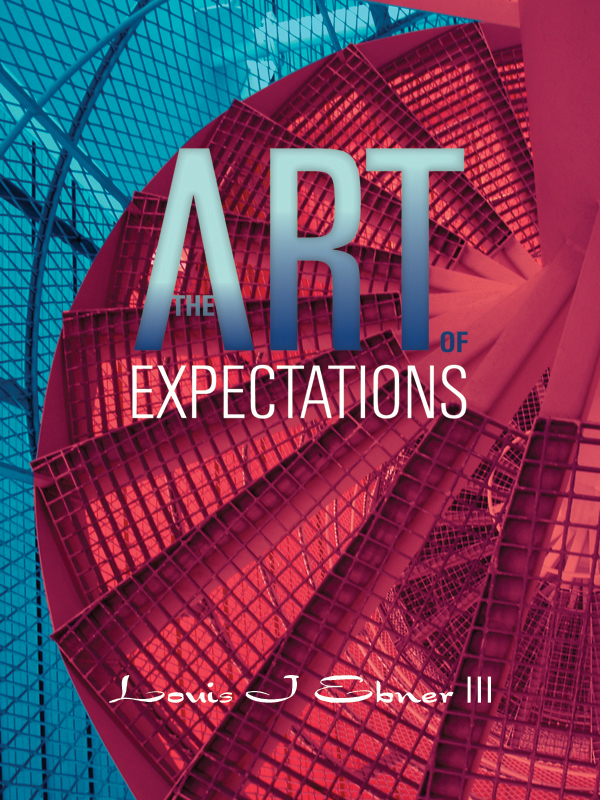 The Art of Expectations is a new perspective on forecasting markets. Includes how to construct and track the Expectations Indicator which provides an objective approach to making investment decisions. 1. How expectations influence our decisions and shape our world and the world around us. 2. How to use expectation cycles to help predict outcomes. 3. How to construct, track and use the Expectations Indicator to determine likely stock market direction. You can purchase the book online from Smashwords in multiple eBook formats at https://www.smashwords.com/books/view/101010.